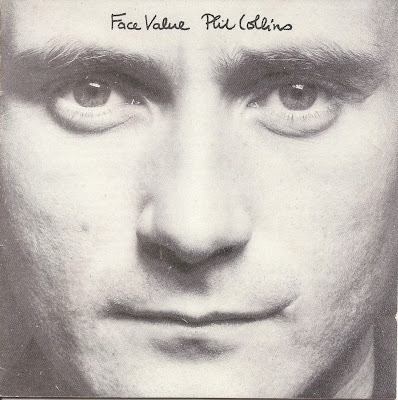 Philip David Charles "Phil" Collins, LVO (born 30 January 1951) is an English singer-songwriter, drummer, pianist and actor best known as a drummer and vocalist for British progressive rock group Genesis and as a solo artist. 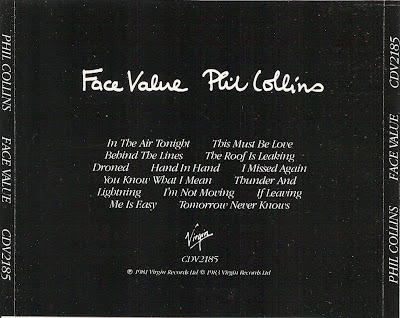 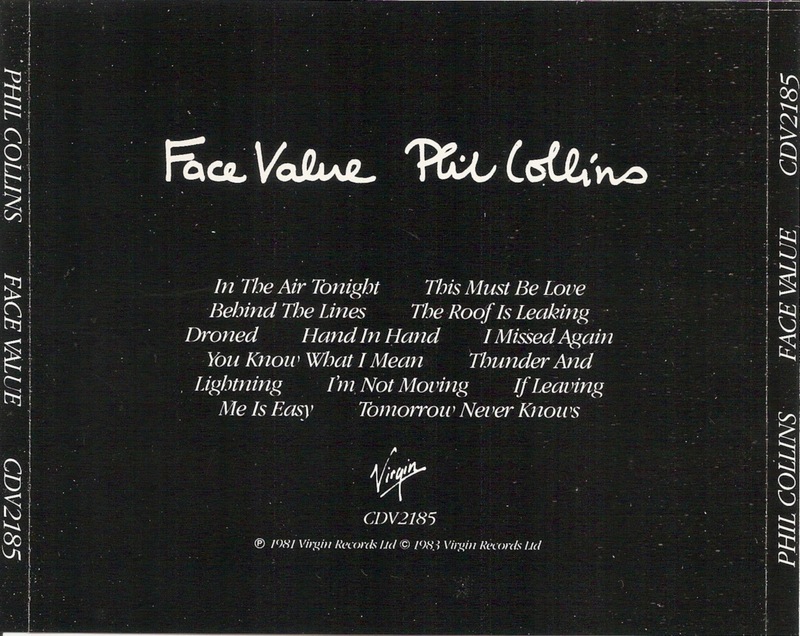 Face Value is the debut solo album by Genesis front man Phil Collins, released in February 1981 on the Virgin label internationally and Atlantic Records in North America. 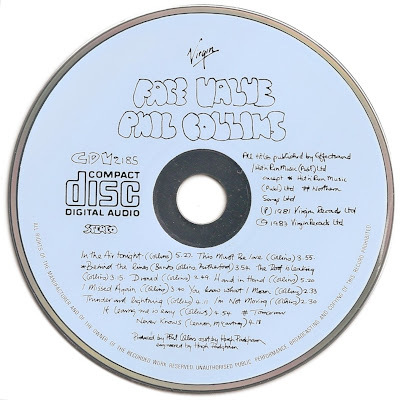 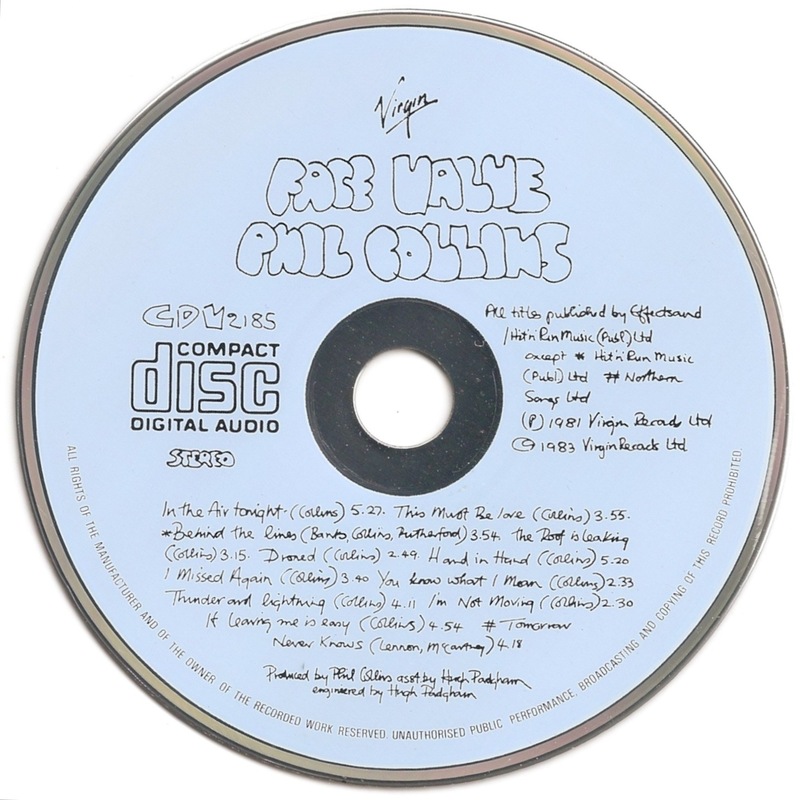 The album is notable for the hit single, "In the Air Tonight", whose dark mood was inspired by the fallout of Collins' first marriage.